The Houston Shakespeare Festival debuted in 1975 when Dr. Sidney Berger, then director of the School of Theatre at the University of Houston, met with UH administrators and the Miller Theatre Advisory Board to enlist support for a two-production season of Shakespeare’s works to be played in repertory on Miller Theatre’s bill. 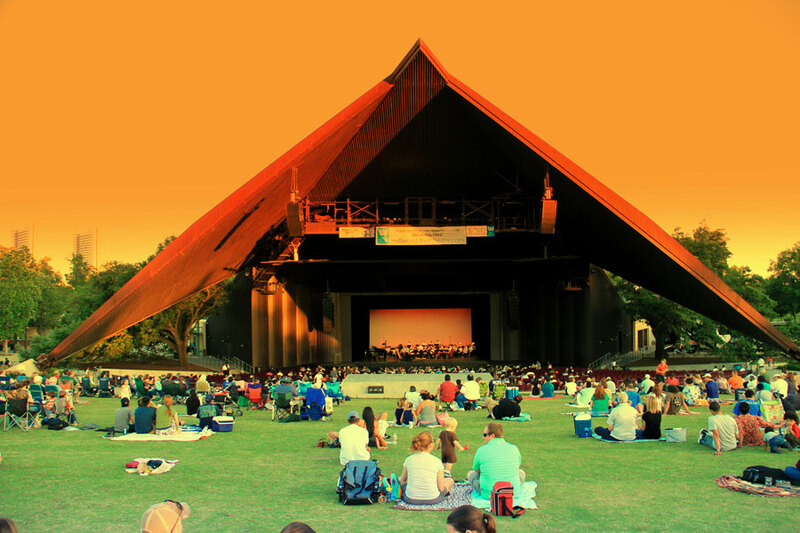 Berger and UH theatre professor Cecil Pickett went on to direct a pair of plays each summer, performing free to the public at Hermann Park’s Miller Outdoor Theatre in this unique collaboration between a city and a university. 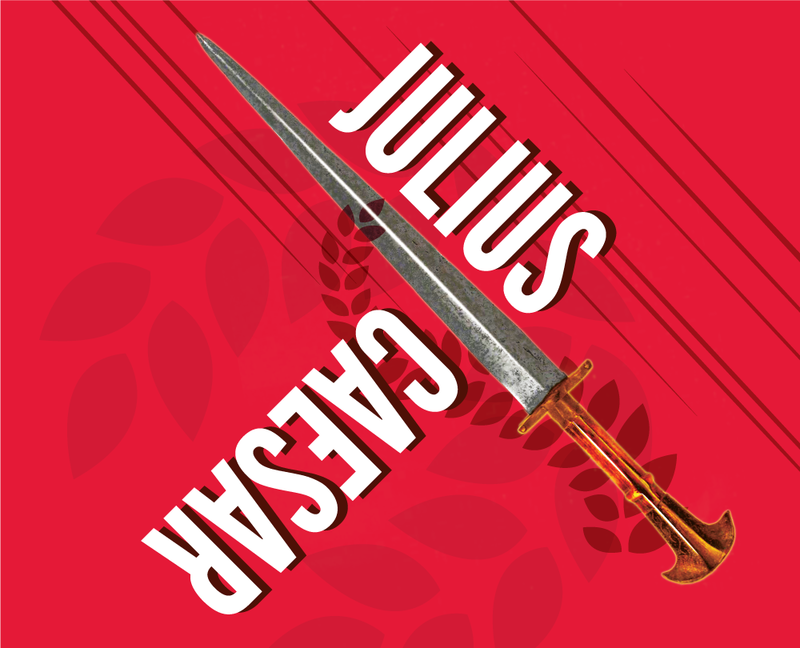 Julius Caesar returns as a glorious war hero, and the people’s victory celebration spills into the streets. But whispers of opposition grow. 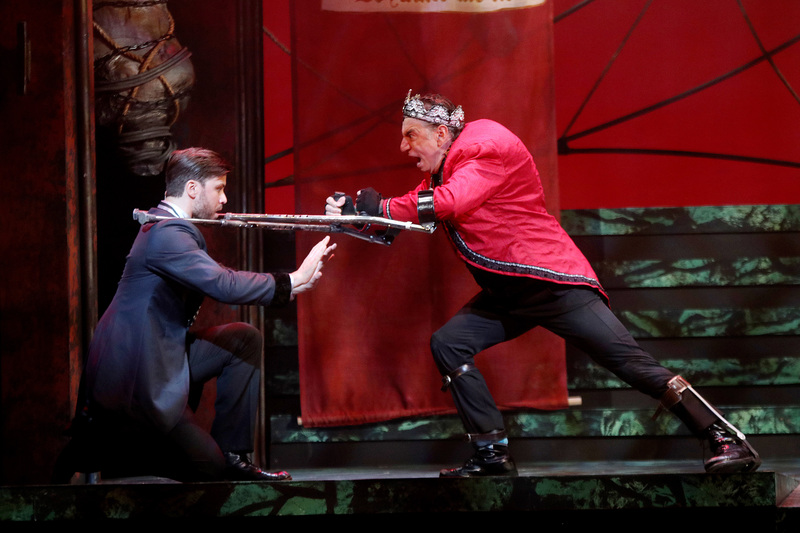 Civic duty wrestles with political ambition in Houston Shakespeare Festival’s fast and furious production of Julius Caesar. 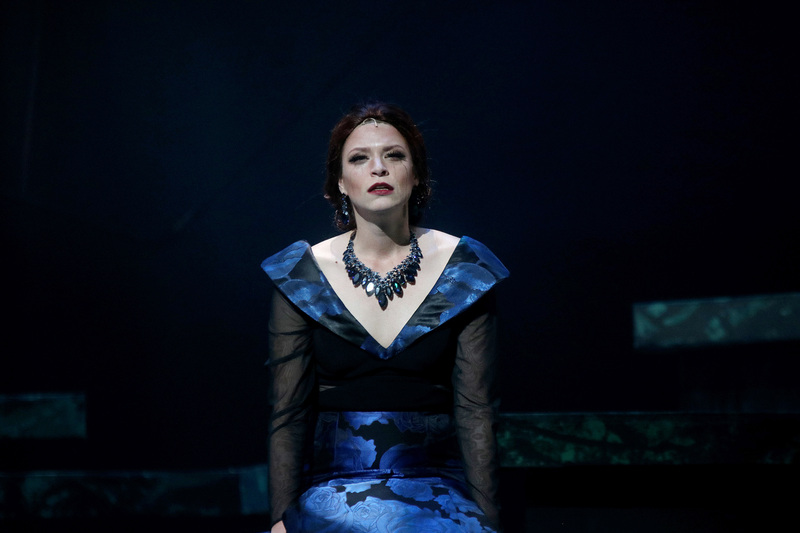 HSF Artistic Director Jack Young directs this tale of betrayal and secrecy in a contemporary world. Adventure! 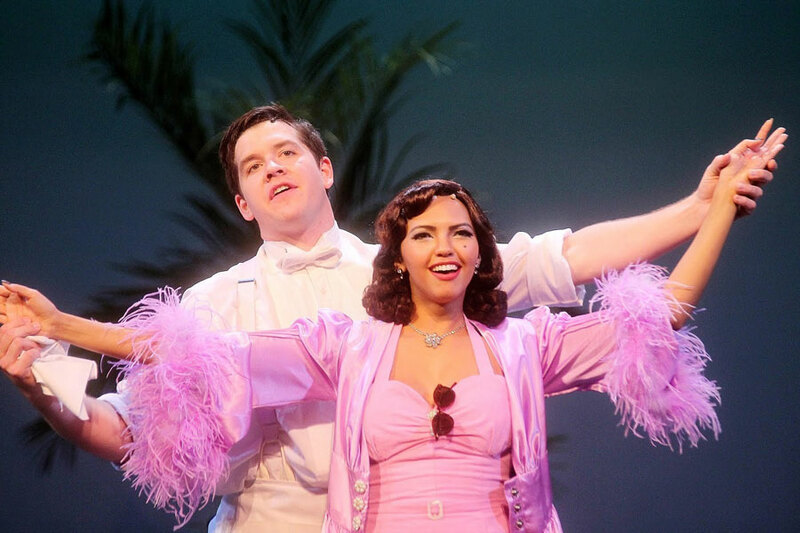 Romance! Mistaken identity! 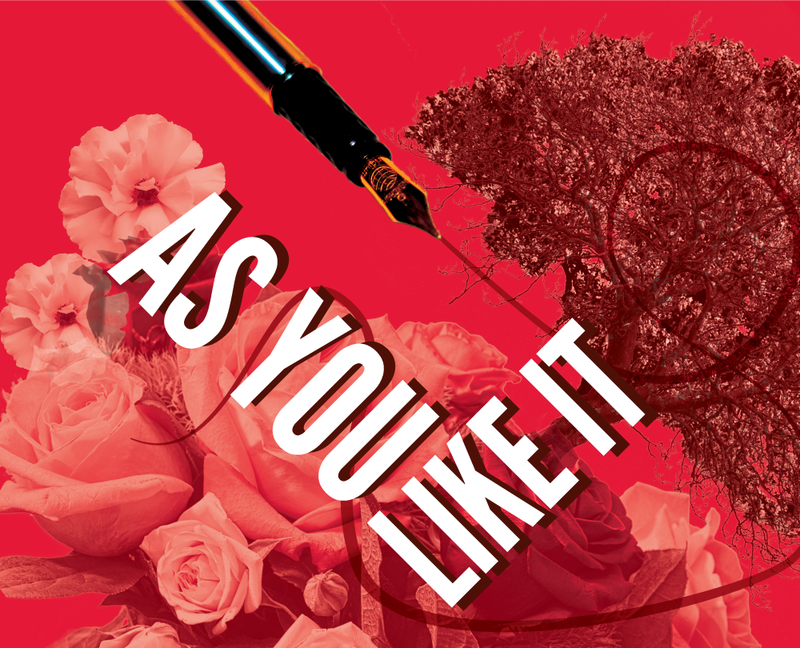 An escape to the Forest of Arden takes lovers and madcaps on a hilarious journey in Houston Shakespeare Festival’s production of As You Like It. 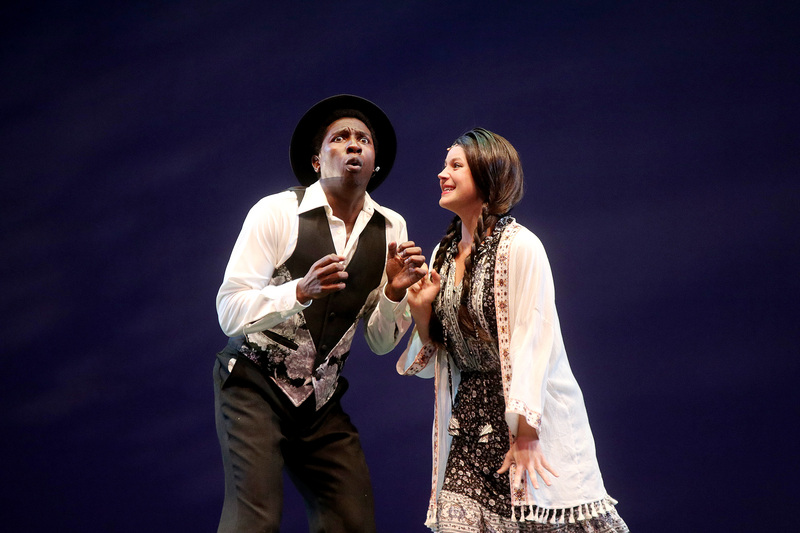 Director Stephanie Shine transports audiences into the heart of one of Shakespeare’s most beloved comedies. 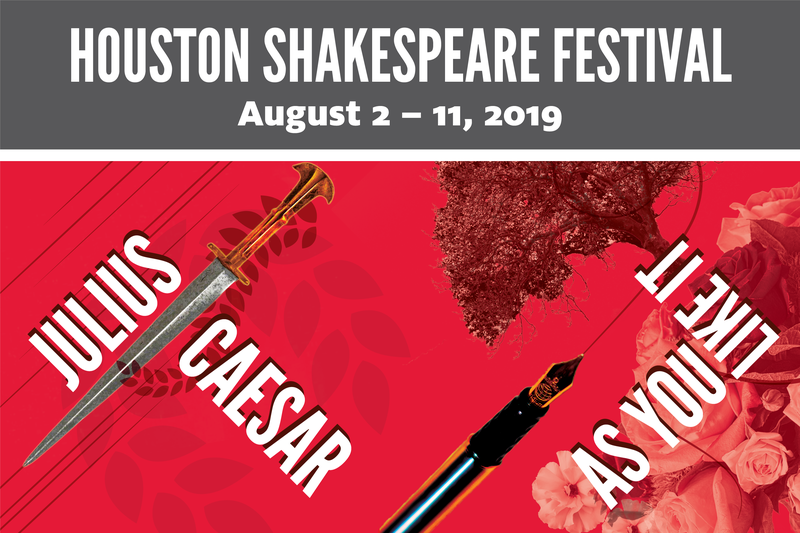 With a donation of $60 or more, you will enjoy premium assigned seats for this summer's Free Houston Shakespeare Festival season at Miller Outdoor Theatre. 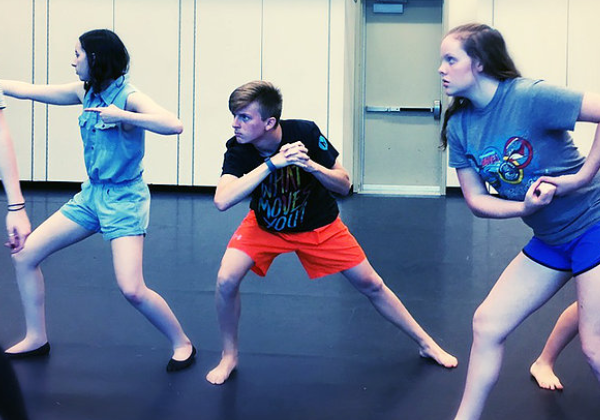 A rigorous 17 day, intensive summer camp for high school students, focusing on teaching Shakespeare performance and exposing students to the professional theatre world. 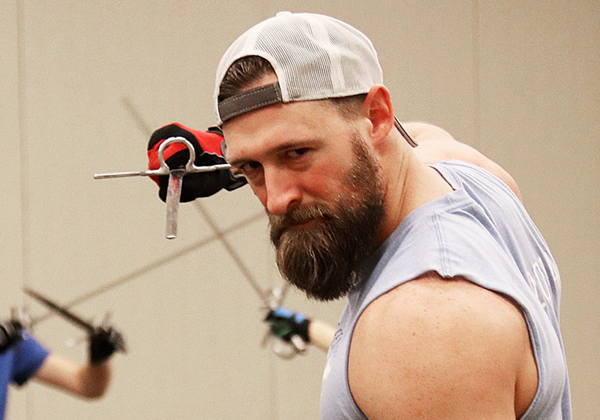 An annual workshop focused on the art of stage and screen violence, specifically designed to provide students of all levels with an immersive, “intensive” experience. A pub crawl celebrating our friend Will's birthday! 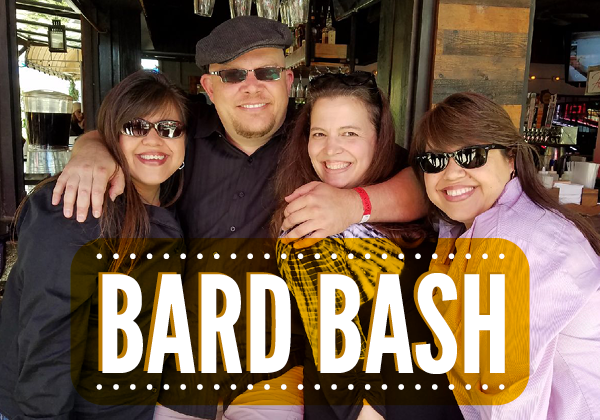 Wear your favorite Houston Shakespeare Festival t-shirt and come raise a mug or two to the bard! HSF performances will erupt in each location.